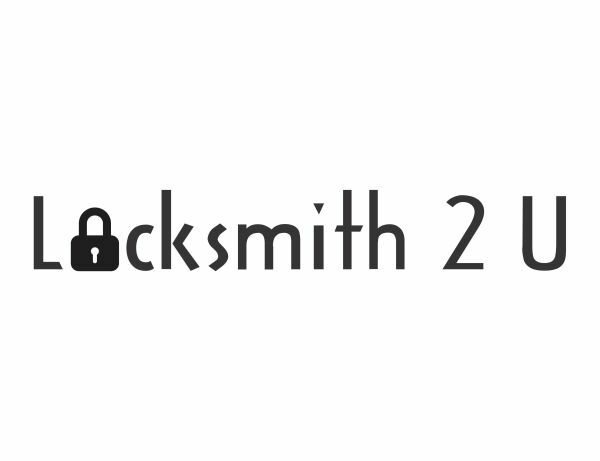 Mobile Locksmith 24-7 is fully Insured in compliance with the regulations in the state of california. We provide security solutions with installation, service, and removal for all your locksmith needs. Best of all, with our 24/7 availability, you will never have to go to sleep or close up for the day fearing that your home or business is not properly protected. Mobile Locksmith 24-7 always puts customers first, hiring only professionally and fully trained locksmiths and qualified door service technicians. Mobile Locksmith 24-7 is known for dependability and reliability throughout the inland empire area. Our Professional Locksmiths are the best at what they do and possess a depth of experience in order to meet your needs whether it be commercial or residential that is unequaled in the industry. Our technicians will come to your residence, business or vehicle regardless of your location or time of day. Our highly professional locksmith technicians are standing by ready to assist you. We have an extensive network of locksmith services providers across the country who help us to deliver professional and reliable service and quality. Our commitment to ongoing training for our technicians and experience has insured our reputation as the industry leader. You will find our prices affordable and among the lowest in the industry so that you don't have to shop around for the best price. Our locksmiths have the depth of experience in both commercial and residential including vehicles, industrial and emergency services to assist you no matter what your situation is. Our mission is to serve our customers with the utmost integrity and honesty while delivering the highest level of professional services. * We perform our services through a network of independently owned and operated affiliates. Residential services include lock out services, new lock installation and repairs, re-keying and master key services. We are a fully licensed, insured and bonded locksmith company and we have the highest standards of honesty and integrity so you can trust our technicians with your home and valuables. With our commercial division, our locksmith technicians specialize in high security cylinder locks and re-keys, CCTV installations, card access control systems, panic alarms, electronic keypad, keyless entry systems and more. Call us in order to have one of our technicians stop by your office or business for a consultation and a no obligation estimate. Our mobile technicians provide quick and easy lock out services, broken key extraction and key cutting for lost keys. We are equipped to handle all makes and models of domestic and import vehicles with high end luxury vehicles being a specialty. You can always trust your car to us.